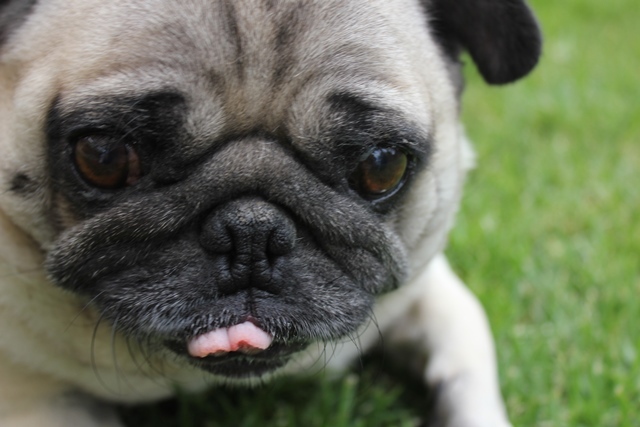 We have a believe that not one type of kennel suits all types of dogs and as such we have developed Dogs Country Club & Kennel Resort into a facility that is designed to meet the individual needs of each and every dog that stays with us. We love that we have lots of choice so if you dog is not happy in their accommodations we can move them until we find the place that makes them happiest! This flexibility sees us having lots of happy return guests which is what we love. Our mantra is Happy Dog, Happy Us, Happy You. We welcome you to come take a tour, but if you don't have time we have provided a brief description of the different accommodations below. 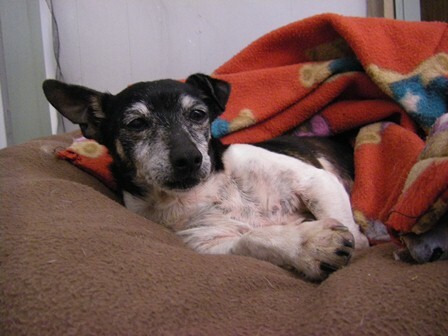 We love to take care of older dogs, it was never our intent to provide a special geriatric care service however we found there was a great demand and we love the beautiful old souls we get to spend time with. We have 2 lovely large rooms in our suite area that are designed for our very special needs guests. 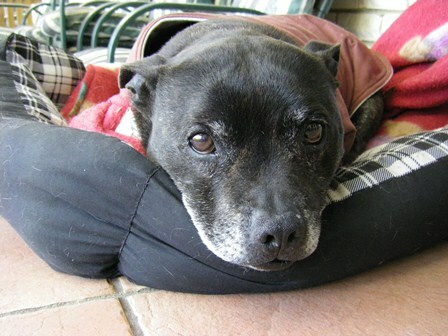 These suites are within meters of our home and we are to care for these lovely old dogs to the highest level. The Suites have heating and cooling to ensure they are always keep to an ideal temperature. Each room has a lovely large deck under cover and a ramp down into a lovely sunny relaxing yard. 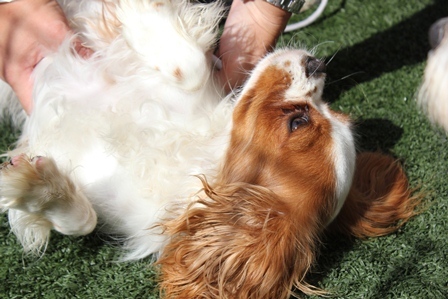 Cuddles are definitely the order of the day in the The Suites. We are fortunate to have our Tiny Town right next door to the suites, but very separate from the rest of the kennel buildings. In Tiny Town our guests have lovely plush beds with access to their outside undercover play yards all day. Tiny Town has heating and cooling to ensure our guests are always keep to an ideal temperature. It is lovely and quiet here with only a few rooms in this area, so lots of cuddles and kisses every day with our littlest guests and well away from the bigger doggies. Our Cabins are soooo much fun. These lovely rooms are fully insulated and sound proofed with a lovely big undercover play area attached for lots of play everyday no matter what the weather. 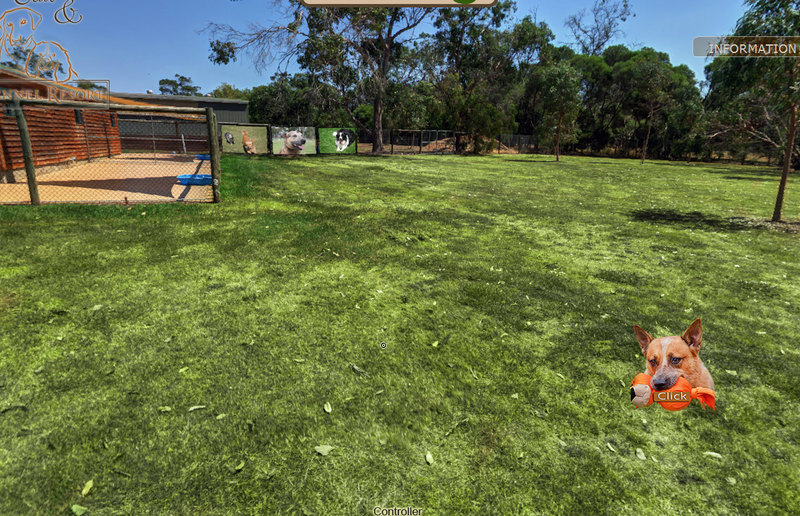 Each cabin also has it own K9 Grass play area, this is a special synthetic grass designed specifically for Kennels to ensure the dogs have a great play area (with out mud) that can be kept clean and sanitary every day! 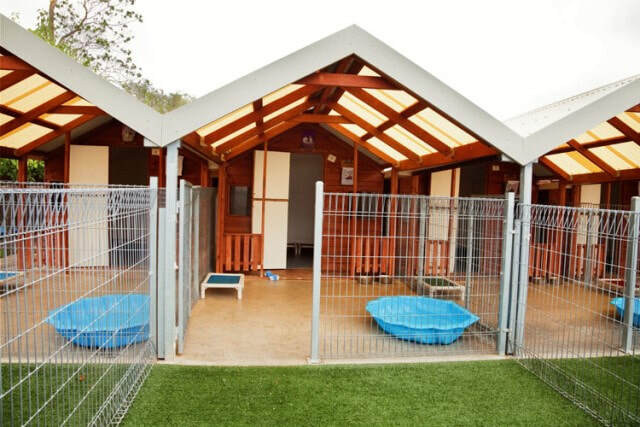 This is a great area for our social compatible little dogs, lots of play and cuddles every day and splash pools in the summer time! This is a fantastic area for our small dogs. As well as a lovely inside area, all the guests in this area have access to two outside undercover play areas, so no matter what the weather there is always lots of play, as well as grassed play areas. 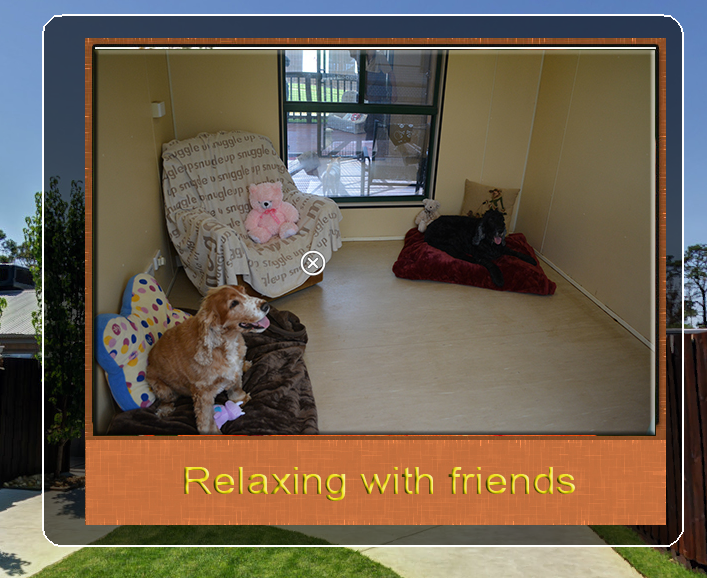 Our Small dog suites have heating and cooling to ensure our guests are always keep to an ideal temperature. 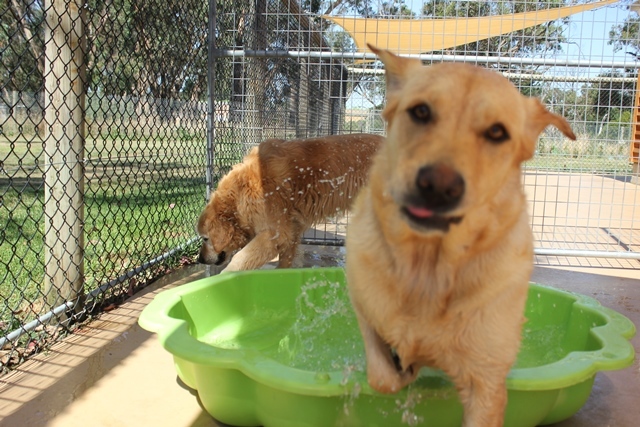 Dogs in this area can have group or solo play depending on what best suits their needs. These large over sized rooms are located behind our house on the property, not a very creative name but the dogs don't seem to mind. 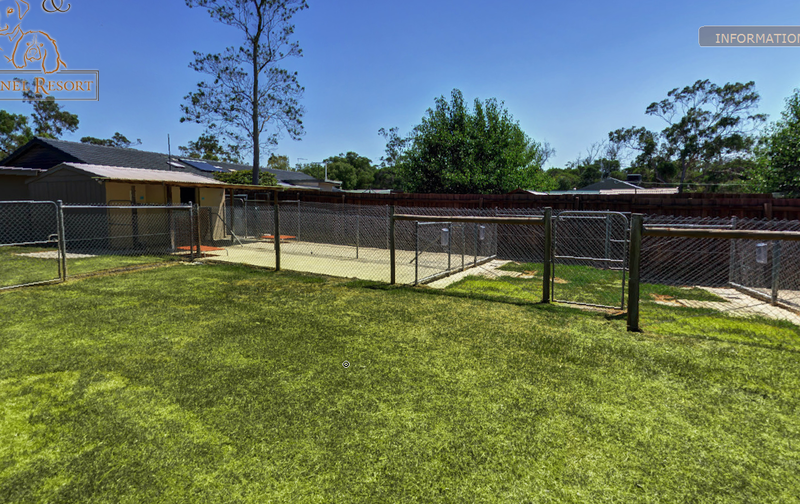 This area only has 4 rooms and as such is great for the dogs who are a little more anxious as it is very separate from the rest of the property. As well as having their large rooms in this area they also have large undercover play areas and access to 2 of our large play paddocks for play sessions during the day. This area is also great for large families of dogs as the rooms are so large we can fit 4 giant beds in each room with room to spare. The demand of our House Suites was so great we now also have the Family Suites. These rooms are also large over sized rooms that are fully insulated and sound proofed. With large undercover play areas and adjoining play areas the guests who stay here have lots of fun. The Cedar House was our old luxury building before we renovated our new Luxury Paws Penthouse Retreat. This was because it was the nicest building on the property when we arrived in 2007. It is still a great area but not in our Luxury category. 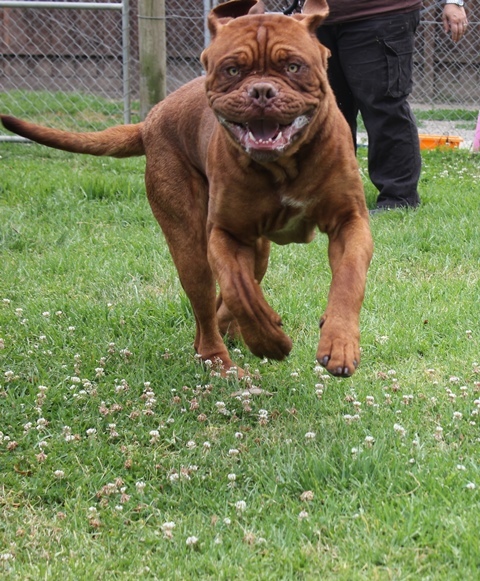 The large over sized rooms in this building make it perfect for big active dogs that love to have fun. The building is fully insulated and soundproofed and all the rooms have their own undercover play area. Adjoining these areas are larger play areas and we also have access from here to our largest play paddock on the property, which is tonnes of fun and a much loved play area. Our Club House is a great place for those guests who need to sleep solo. 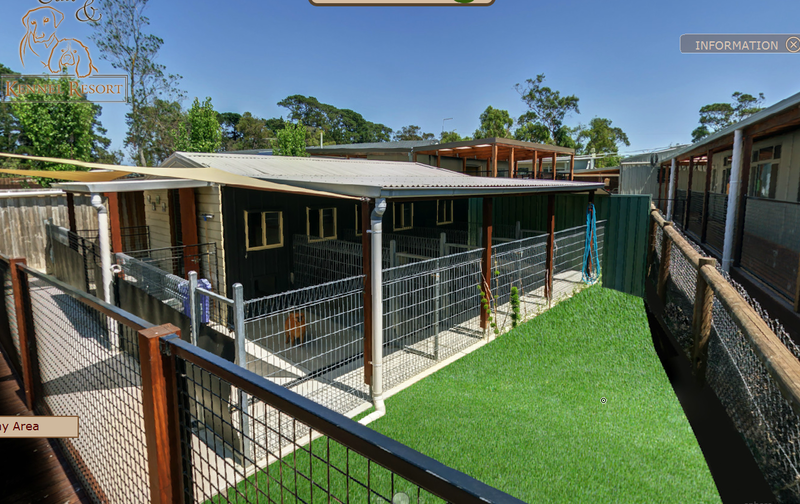 This building has been refitted with state of the art Mason Kennels from the USA which provides a safe and hygienic accommodation for our guests. All our rooms have their own inside sleeping area and then attached to that an undercover outside play area. We then have larger play areas attached for play times either one on one with a doggy doater or with a compatible friend. This building is fully insulated and sound proofed and is a great place on a stormy night - it is quieter in here than in our our house during a storm! Giant dogs are a rare sight because they are not cheap to own! 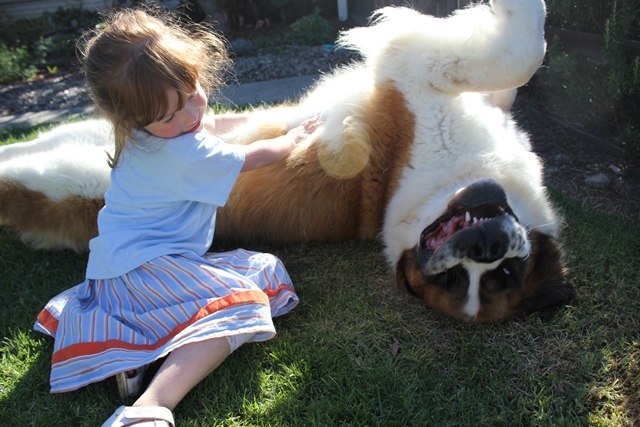 The best thing about giant sized dogs is that you get giant sized love (and also slober) from them. Given most of these dogs are the size of a small pony it makes sense that we have a couple of rooms that are suitable just for them. They are designed in the same way as all our premium rooms with an inside sleeping area, an undercover play area and then access to larger play areas for play times. 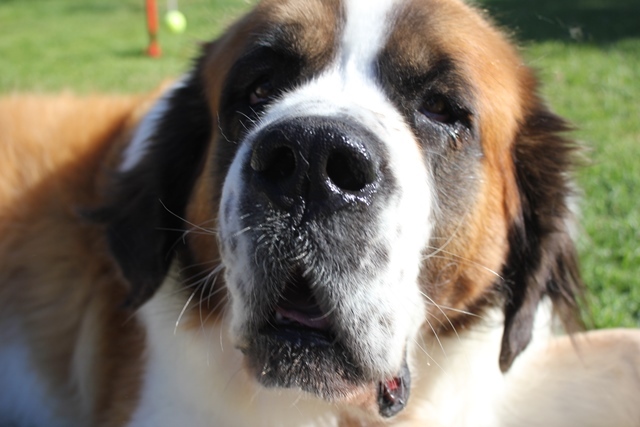 We love our boofy, clumsy and loving big friends and welcome new guests of this size to visit with us any time.